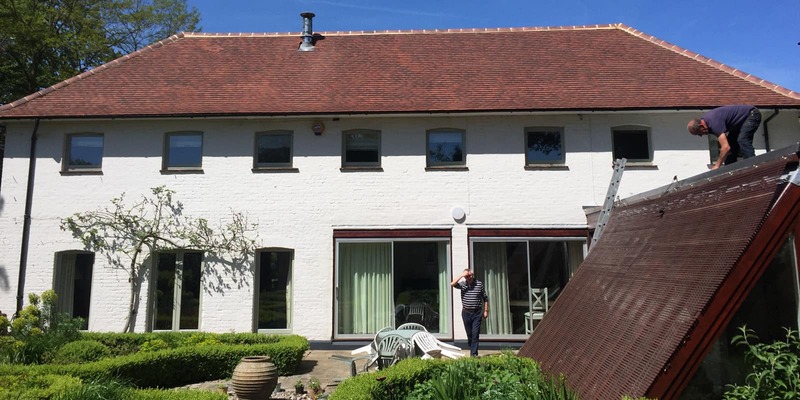 The efficient approach we offer, combined with our experience and expertise, showcases A Goodwill Roofing and Building Maintenance Ltd as an established and trusted name in roofing and guttering throughout Surrey, Middlesex & Berkshire. Specialising in roofing services and replacements, we hold an excellent reputation for a courteous, professional service. Since the company started A Goodwill Roofing & Building Maintenance Ltd has been effectively tackling all types of roofing issues which has enabled us to establish an excellent reputation for providing a professional and comprehensive service, tailor-made to meet our client’s needs. When you get in touch with us, we visit your property to carry out a roofing survey as well as offering you a free quote. You can also count on our services during emergencies, as we provide 24-hour call-out solutions to give you complete peace of mind. Guarantees are also available with all our services for your convenience.